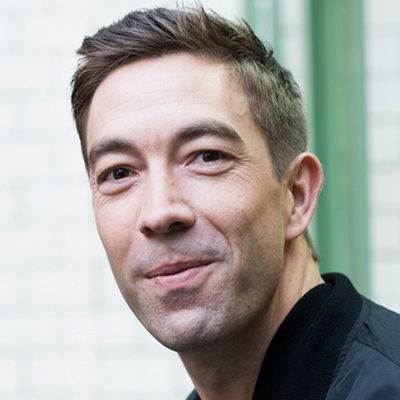 Andreas Reiffen is an entrepreneur, marketing technologist and thought leader in data-driven advertising and in 2017, he was named PPC Hero’s number one Rising Star of PPC. In 2008, Andreas founded Crealytics, the Berlin-based retail intelligence and performance platform that improves ecommerce performance by connecting product advertising with pricing and inventory optimization systems for holistic revenue management. In 2016 we generated over $3B in client revenue and are proud to count Worldwide IR500 notables such as Foot Locker, ASOS, and Urban Outfitters as clients.